Join us January 23rd to learn how to soothe common discomforts through massage! 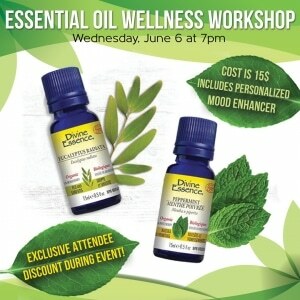 Join us for an afternoon of wellness at an executive cottage off the shores of New London. Yoga, meditation, luxurious raw food and more! Pure Anada Mineral Makeup Mixer! 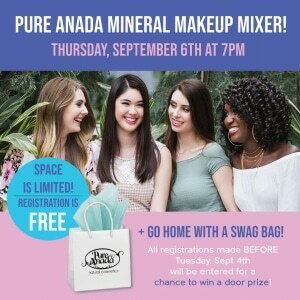 Come play with Pure Anada Cosmetics while Candace offers pro tips and techniques for applying natural mineral makeup! Plus go home with a swag bag! 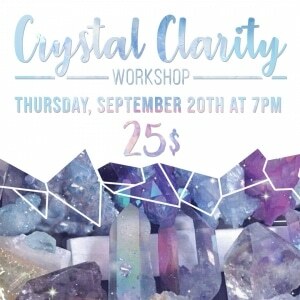 Learn how to select, charge and activate crystals and gemstones for healing, growth and transformation! 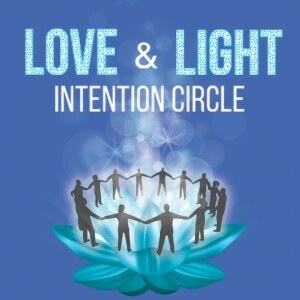 Love & Light Intention Circles! 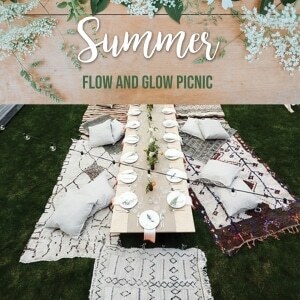 Learn how to tap into your capacity for connection and healing through the power of group intention. Join Certified Aromatherapist Martha Robinson in a workshop on how to safely use essential oils to improve your health, clean your home, and balance your mood! 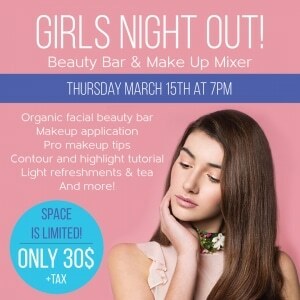 Own your natural beauty: Experience an organic facial beauty bar and learn how to apply Pure Anada cosmetics to enhance your natural beauty! Stay tuned for the next Natural Beauty Takeover!